The Lemon Moringa Deo by Acorelle provides lasting protection against the formation of unpleasant odours thanks to a formula based on natural alum that regulates sweat. 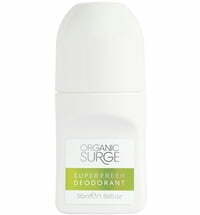 Fermented active substances neutralise bad odour without blocking the natural perspiration process of the body. 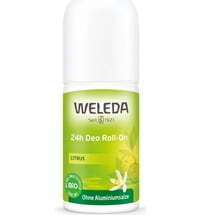 Organic meadowsweet, with its skin-soothing and astringent properties, has is included in the formula. 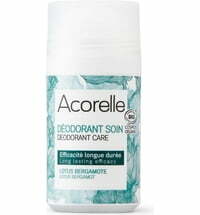 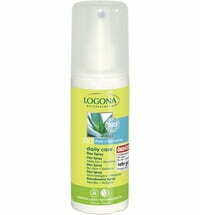 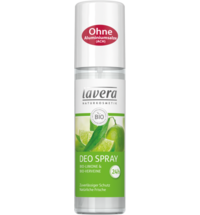 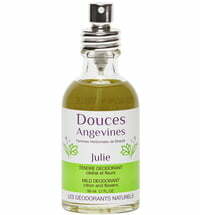 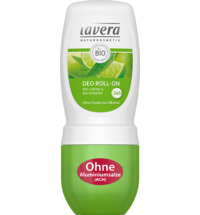 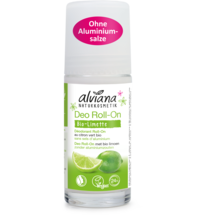 An alcohol-free deodorant that provides lasting protection for a pleasant and fresh skin feel without the wetness. 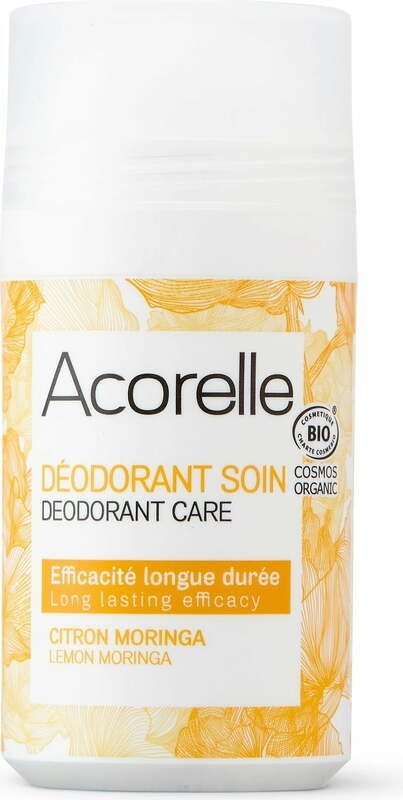 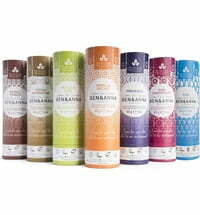 The scent of lemon, bergamot and moringa tea invigorates and refreshes the senses.